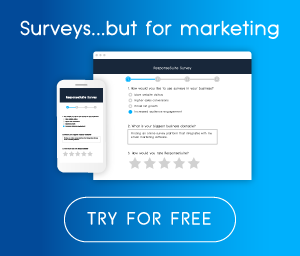 If you want YOUR Facebook ads to really ‘punch' through the market and find the perfect prospects then you should be using custom audiences in conjunction with lookalike audiences. 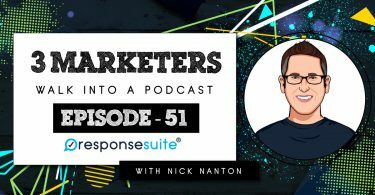 In this week's episode, Rob & Kennedy chat through some strategies for using Facebook's “audiences” function to best effect – even if you're starting out with nothing. 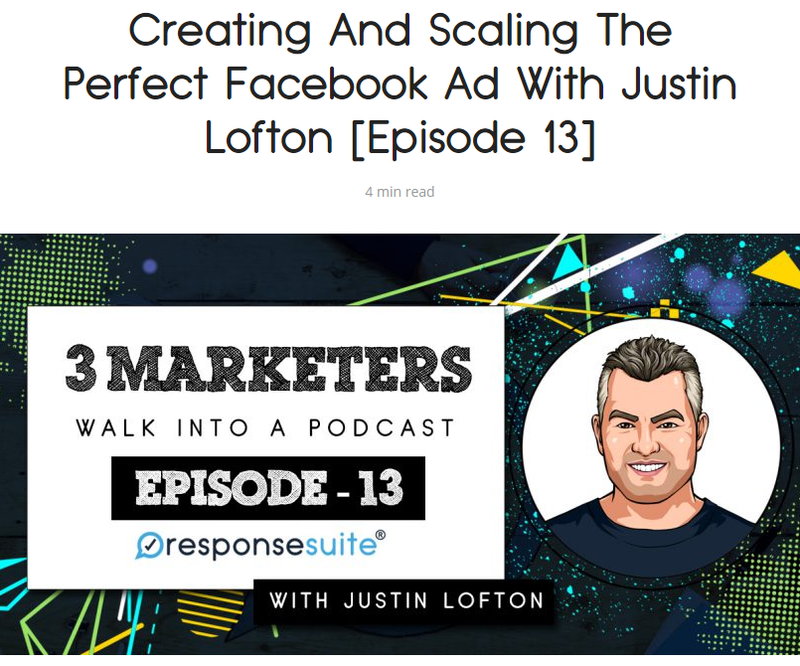 You'll also find out more about the next episode of ‘3 Marketers Walk Into A Podcast', featuring Justin Lofton!